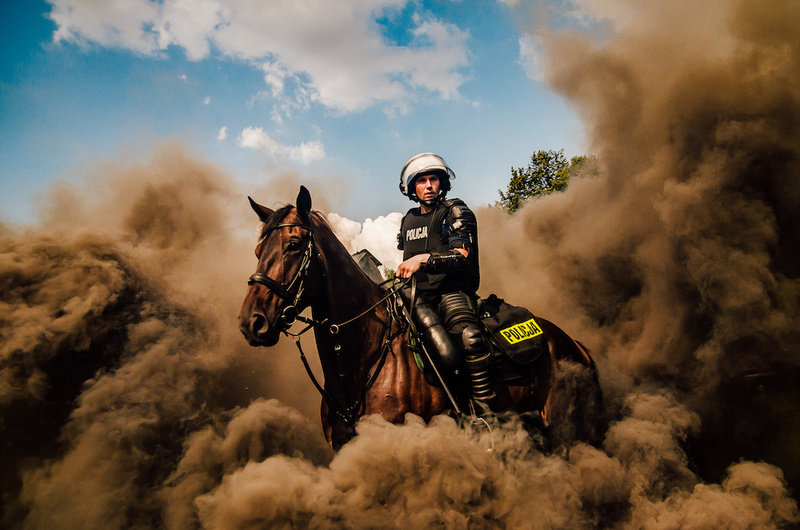 Five Polish photographers have gone through to the finals of the Sony World Photography Awards open competition, the World Photography Organisation announced on Tuesday. This year's competition drew a record 326,997 entries from 195 countries, which were judged in ten categories. The Polish finalist in the "Portrait" category is Iceland resident Olga Urbanek, who contributed a beautiful picture of her friend and flatmate Anna. 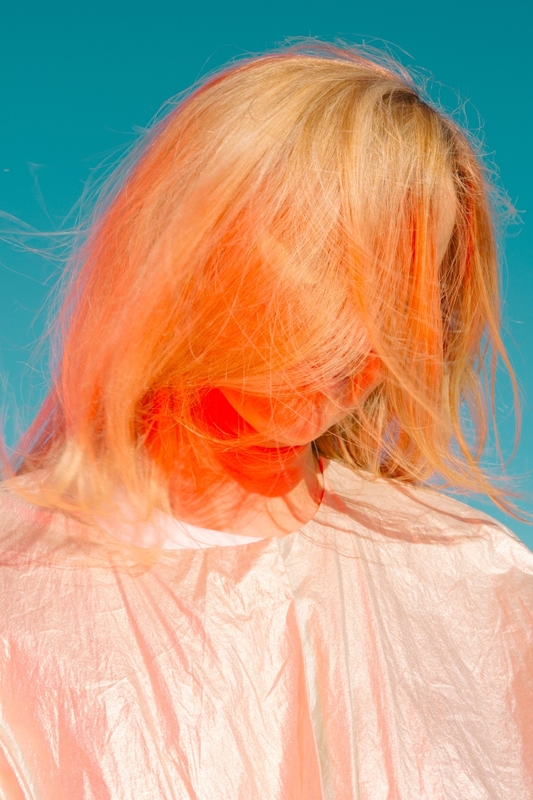 Marlena Kurowska and Piotr Cygonik are among the finalists in "Motion". Kurowska, a teacher by profession, sent in an image of her daughter during her first puddle-splashing romp in the family garden, Cygonik shot a horse in motion during Police Day celebrations. 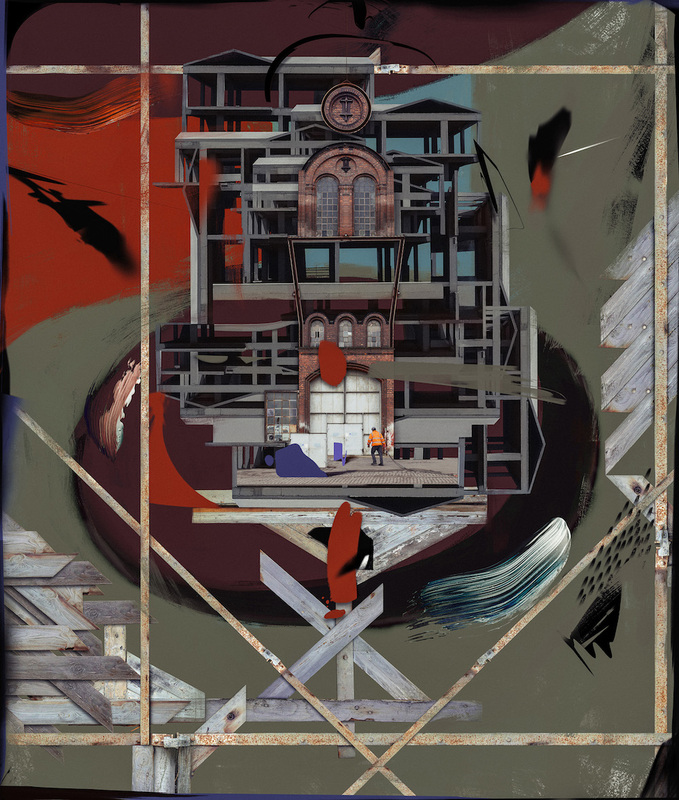 Patryk Kuleta's work "Gneisenau", a finalist in "Creativity", shows the Cesarska Shipyard in Kuleta's native Gdańsk in a modern-day digital collage combined with abstract themes. 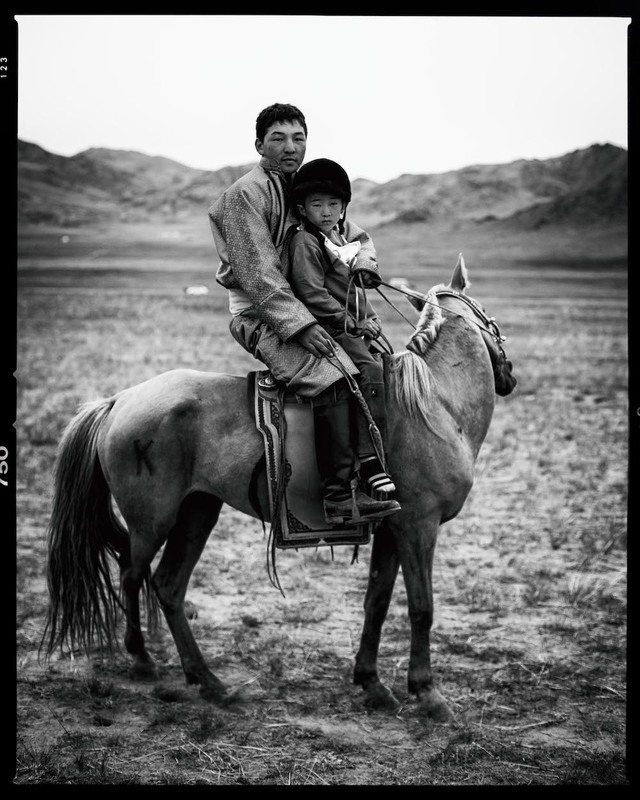 Tomek Kozłowski’s portrait of a young jockey, his father and his coach during Mongolia's traditional Naadam sporting games reached the finals in the “Culture” category. The five Poles will now battle for top placings in their categories. Their pictures will be shown at the Sony World Photography Awards 2019 exhibition at Somerset House in London, after which they will tour the world in a mobile display. The winners of the open contest will be announced on February 26, the winners of the entire contest on April 17. The world-renowned Sony World Photography Awards competition is organised annually by the World Photography Organisation. 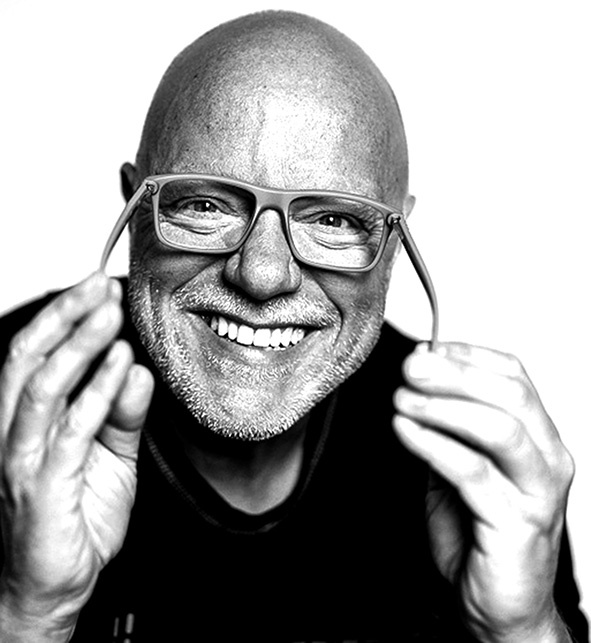 Ranked among the leading photography events worldwide, it has been sponsored by the Sony Corporation for the past 12 editions.